30+ International Websites for Parents of Children affected by Autism Spectrum Disorder (ASD) (updated) – Naomi Mc Laughlan – MBA, BA, Prof. Qual., S.A.C Dip. Then after hours and hours of research I felt that it was a pity that there wasn’t a list or directory at the time that I could access instead. As each child is so unique in its own right and methods and strategies which are available today vary so much, I find that having a wide range of options to be the key of success in terms of finding support for your child and family. 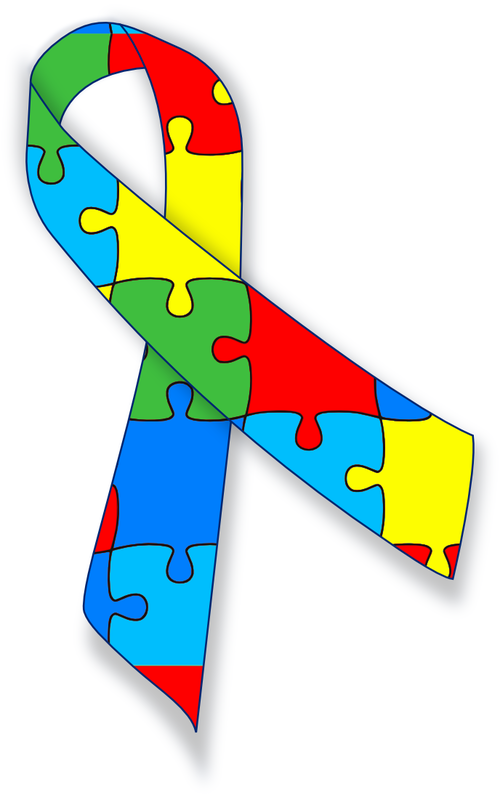 Having a child affected by ASD or Asperger’s Syndrome, can be challenging for your child’s social interaction, communication, interests and behaviour, but also everyone involved, therefore I hope that the following list of websites allow you to find resources that can be helpful for you and reduce the strain of searching around the internet yourself. Please note: The list of supportive websites is categorized alphabetically by country. I do not endorse or recommend any website, product or treatment in particular. This list is intended for informational purposes only. Please consult with experienced professionals to determine the most effective treatment for your own child as each child and situation are unique. P.S. : The update to the list (Hobbies & Travel and Seniors) came to happen thanks to Susan W. from Getting To Wellness, as she thanked me for the extensive list, but was kind enough to suggest that children stay children even when they get older, hence I have added the list for seniors. P.P.S: Did you know that my daughter inspired me to write ‘Judy no need to be scared!’, it is available via Amazon and is based on Judy who is scared of many things; noise, water and insects are some of them. Her mother helps her, to get over her fear by pointing out the nice side of the situations. Children on the Autistic Spectrum with anxieties and phobias benefit greatly from this engaging story! Includes 2 Pages of Info & Activities for children with fears and phobias. Reblogged this on Naomi Mc Laughlan.